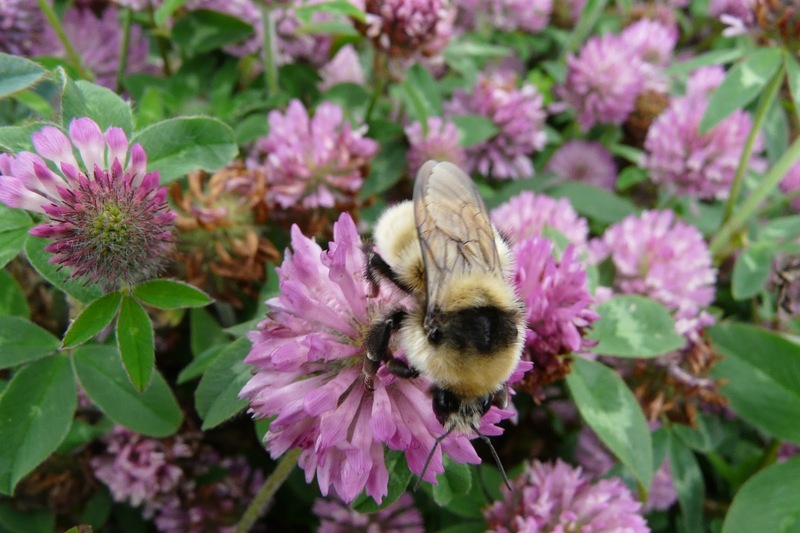 Trust to expand its work for the declining Great yellow bumblebee (Bombus distinguendus), and to deliver a programme of awareness-raising and training events about bumblebees, in the Outer Hebrides next year. The project will focus on the islands of Lewis, Harris, North and South Uist, Barra and Eriskay. A festival of bees and wildflowers will also be held to recruit people of all ages from local communities to become the next generation of entomologists. If you would like to know more or to become involved, please contact Katy Malone on 075544 14052 or email katy.malone@bumblebeeconservation.org. Bumblebee Conservation Trust is a UK-based charity that was established because of serious concerns about the ‘plight of the bumblebee’. For details, visit bumblebeeconservation.org.